This leisurely six day tour takes you through some of the most visually fascinating parts of the country. 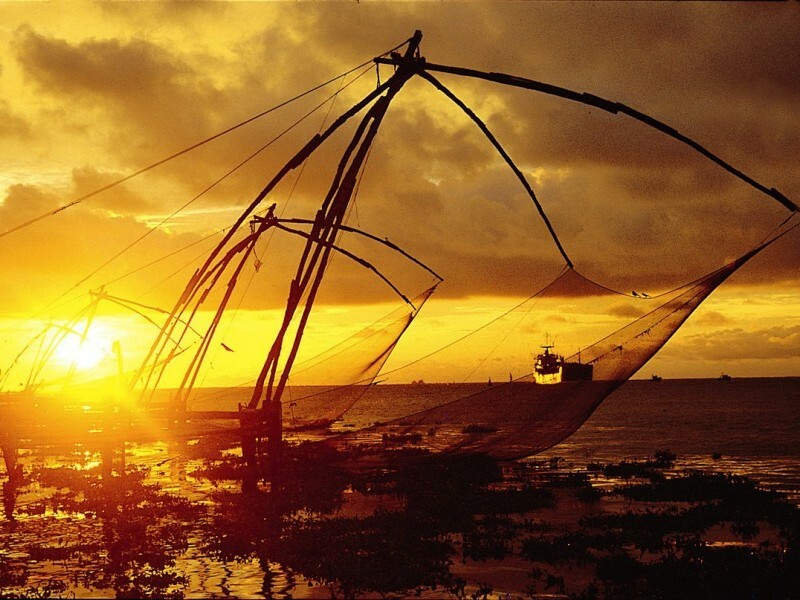 Explore the town of Cochin, an erstwhile spice trading centre, often referred to as the "Queen of the Arabian Sea". 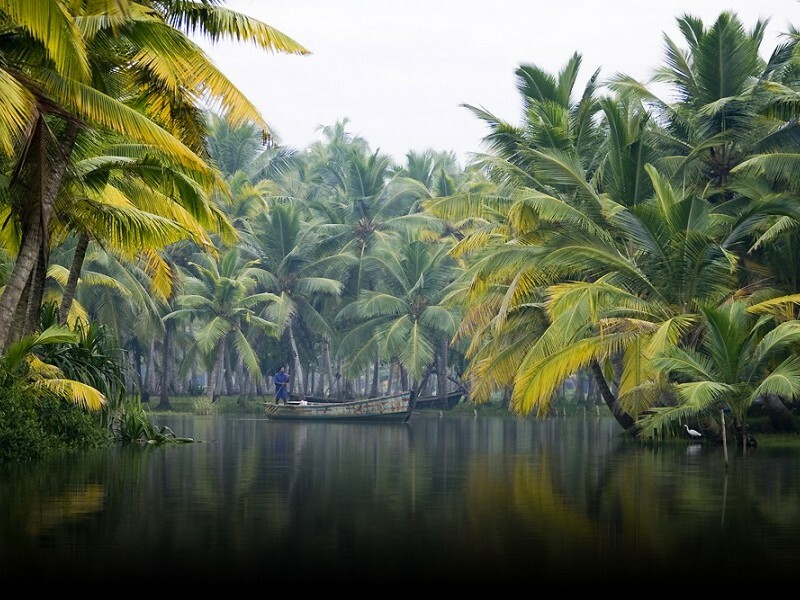 Cruising along the backwaters and watch life as it unfolds in its many fascinating forms. Spend a leisurely day on the beach shooting the breeze. Chinese fishing nets, an unusual and spectacular way to fish. Cruise down the backwaters of Alleppey and refresh your soul. A houseboat cruise with breathtaking views of untouched rural Kerala. Relax on the calm and quite Varkala beach. A leisurely walk through the streets of Fort Cochin - an old spice trading port. The trip begins from Kochi which is a major port city and the capital of Indian state Kerala. Visit Chinese fishing nets at Fort Kochi, a very popular tourist attraction, then head to Manttancherry Palace also known as the Dutch Palace and Jewish Synagogue. An optional boat can be arranged near the harbor area at Kochi (Cochin). Drive to Alappuzha also known as Alleppey – the “Venice of the East”. 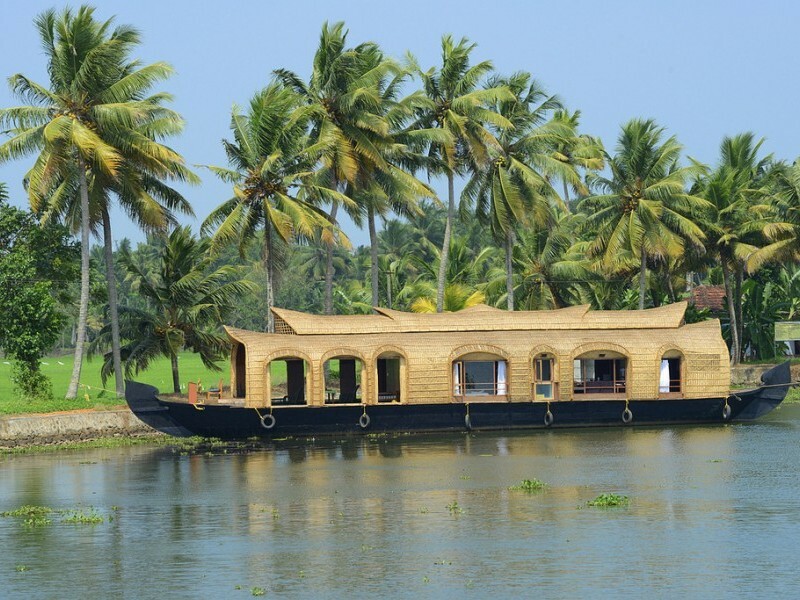 It is an important tourist destination and famous for its backwaters and enjoy a night on a traditional houseboat. The famous Nehru Trophy Boat Race also commence from here on Punnamada Lake. 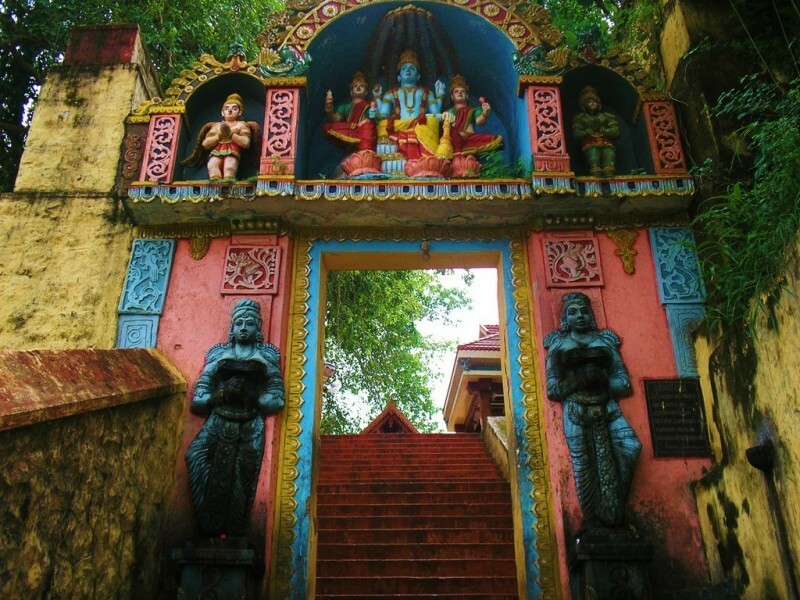 Then you visit Varkala known for the beach and the cliffs, here you can just relax at the restaurants and enjoy the beauty of the Varkala or you can roam around and explore the shops. Arrive at Kochi (also known as ‘Cochin’). Our KVT’s representative will meet and greet you and assist you at the airport. Later transfer to Ernakulam (Cochin) and check–in at hotel. Evening free to relax OR free to explore the town. Today morning after breakfast, we do the half day sightseeing tour of Fort Cochin. 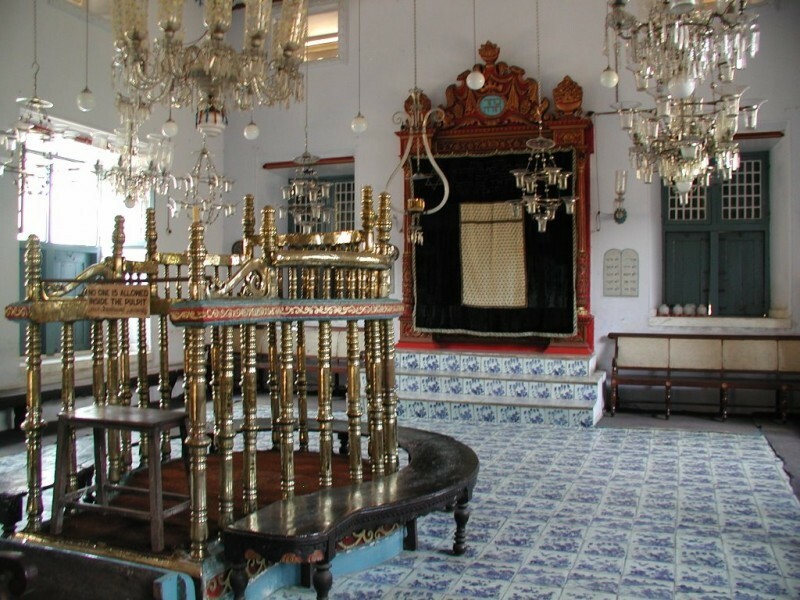 In the morning we visit Mattancherry palace, which is a Portuguese palace, popularly known as Dutch palace, visit Jewish Synagogue, this is considered to be the oldest synagogue in all the Commonwealth of Nations. 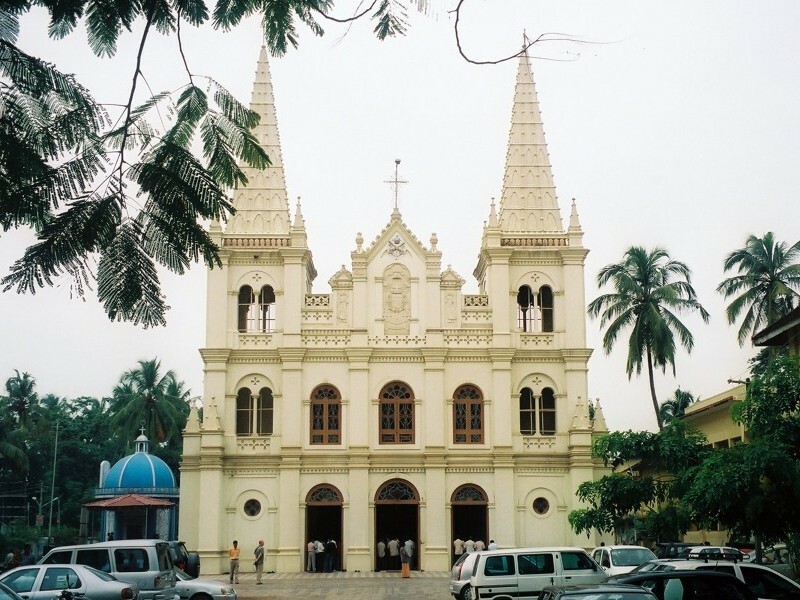 Visit St. Francis Church, originally built in 1503, this church is the oldest European church in India. Afternoon visit Chinese fishing nets, an unusual method of fishing operated from the shores. The entire structure of the Chinese fishing nets is about 10 meters in height. Each fishing net spreads to about 20 meters over the water body and is operated by a team of some six fishermen. To explore the historic town of Fort Kochi, there is no better choice than setting out on foot. A leisurely walk through its streets is one of the best ways to discover all that the city has to offer - its natural harbour and historical sites. Late afternoon an optional boat-ride near the harbour area can also be arranged. Evening back to hotel. After breakfast we drive to Alleppey (Distance: 70km approx. ), a backwater heaven interlocked with lakes and canals. The network of canals is used for inland navigation. A vast stretch of paddy fields makes this place as the rice bowl of Kerala. Apart from rice production, the coir making and boat building is a thriving industry in this area. Houseboat or a Backwater Cruise along the palm fringed waterways of Alleppey is the most exciting holiday experience. This truly offers the breathtaking views of inaccessible and untouched rural Kerala. Today we take a short drive to Varkala beach (Distance: 180km approx.). 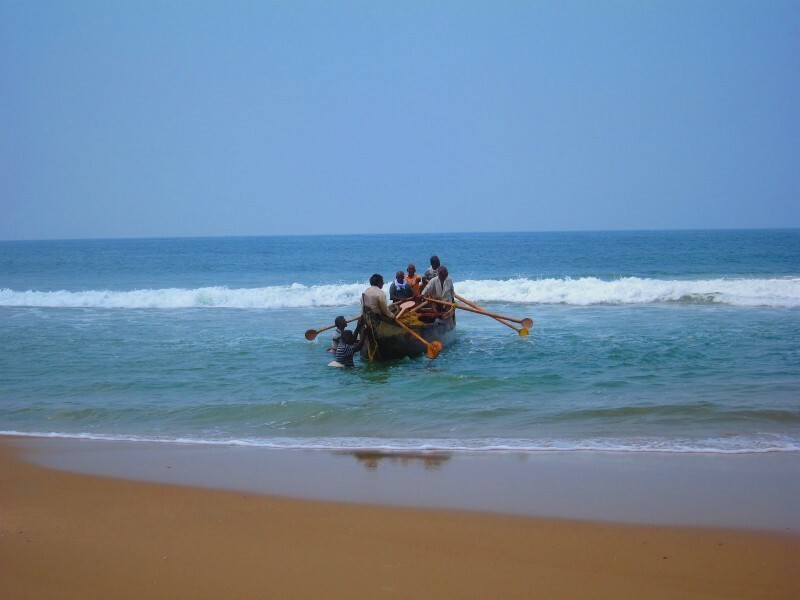 This is the calm and quiet beach, lies on the outskirts of Thiruvananthapuram district. 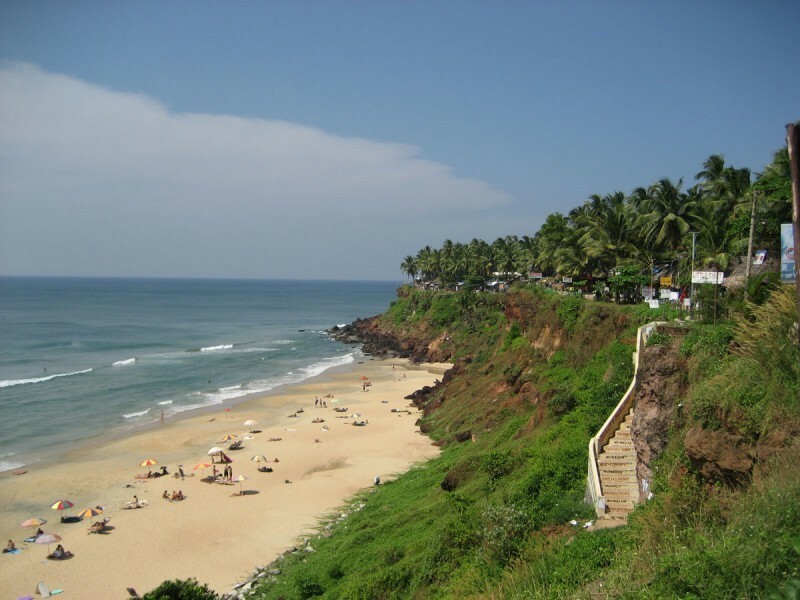 Varkala is a picturesque place with a long stretches of cliff that is adjacent to the Arabian Sea. These cliffs are named as Varkala Formation and these are declared as geological monuments by the Geological Survey of India. We spend a free day to relax on the beach. 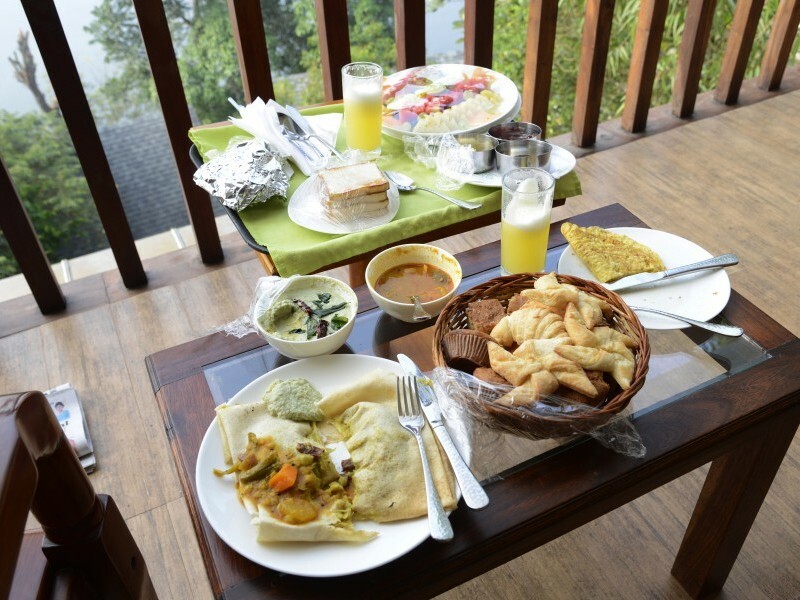 Day free for us at Varkala to relax at the beach shacks or restaurants which serves excellent seafood; else we can explore the surrounding beauty of Varkala. Departure transfer to Trivandrum international airport.